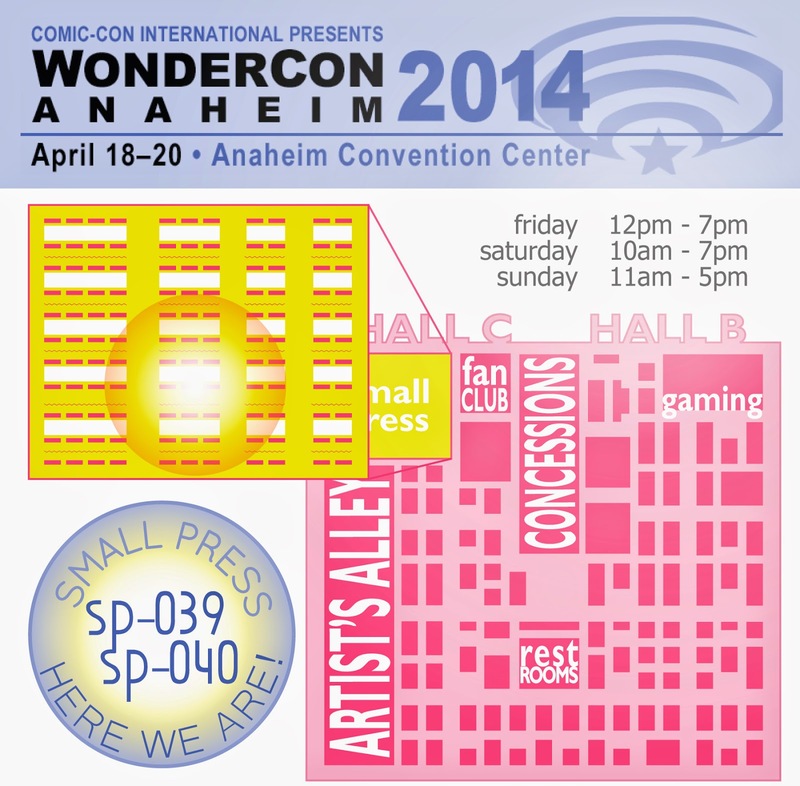 WonderCon 2014 is just around the corner - happening this week (Friday - Sunday) in Anaheim! This year, Helen and I are trying something new - TWO tables. So come drop by and see us and all the cool stuff going on.